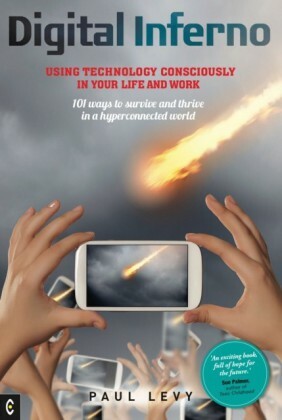 Digital media has exploded over the past quarter century, and in particular the past decade. 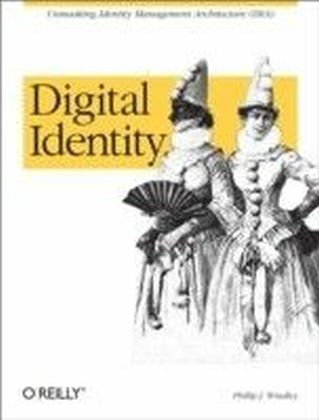 As varieties of digital media multiply, scholars are beginning to examine its origins, organization, and preservation, which present new challenges compared to traditional media. To examine issues from multiple perspectives, experts were invited to an invitation-only workshop on digital media. The participants were carefully chosen to represent a variety of backgrounds and perspectives, ranging from humanities and fine arts to communication theory. The papers collected here are the results of that workshop. 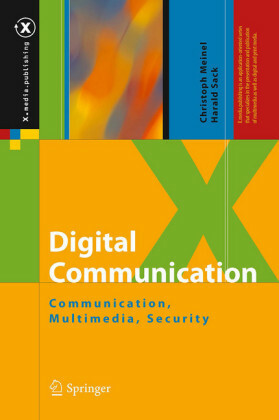 Digital Media: Technological and Social Challenges of the Interactive World is organized in four parts, each representing a different perspective on digital media: preservation, humanities, organizational, and historical. 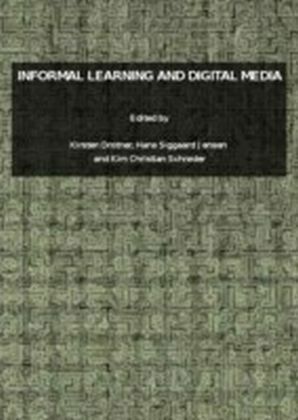 The section on preservation considers the problems of archiving digital media for long-term preservation, the humanities section offers a human-centered view of digital media, focusing on the interaction between technological changes and cultural practices, the section dealing with organization goes beyond the study of digital artifacts in isolation to consider the context, collection, and arrangement of objects, and the historical section examines how our perspectives on digital media have changed over time, looking at how issues such as the digital divide and digital production have changed as technology has changed. 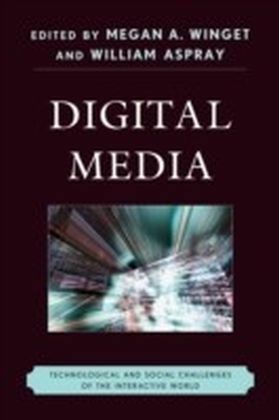 The wealth of varied perspectives in Digital Media provides new light on this topic, beyond the media studies viewpoint that is the most common way of engaging these topics. 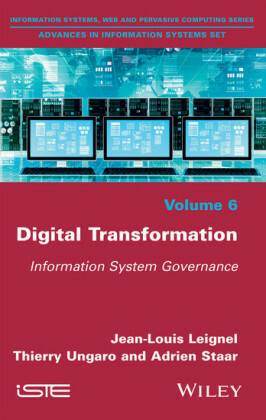 This collection will be a valuable addition for students and faculty in information studies, communication studies, rhetoric, new media, and more.